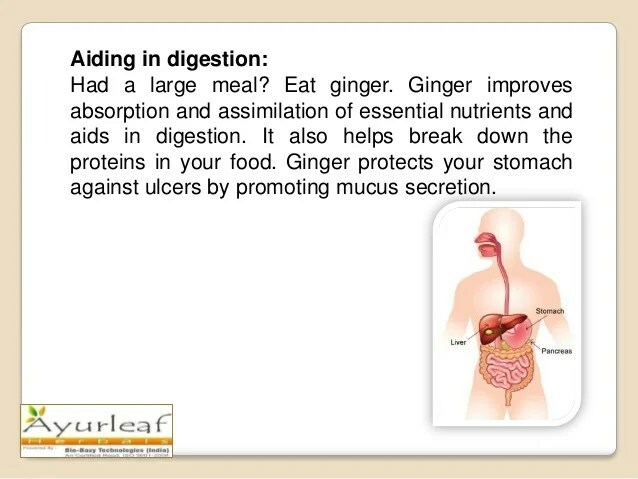 It also aids in digestion….. 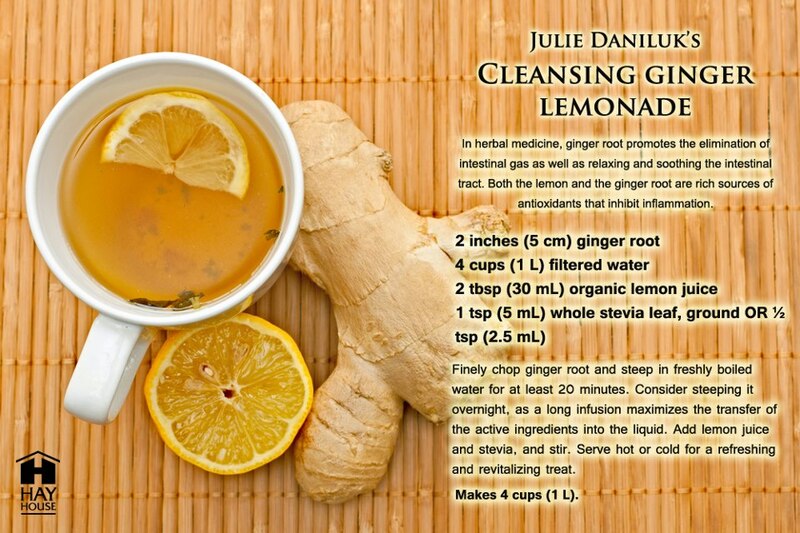 Looking for a great ginger detox? 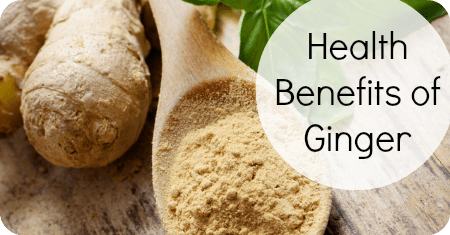 Here’s a recipe that promote’s the elimination of intestinal gas.